It is applied to machining big gears of high precision for energy sources, transportation, mine, electric power and heavy-machinery. 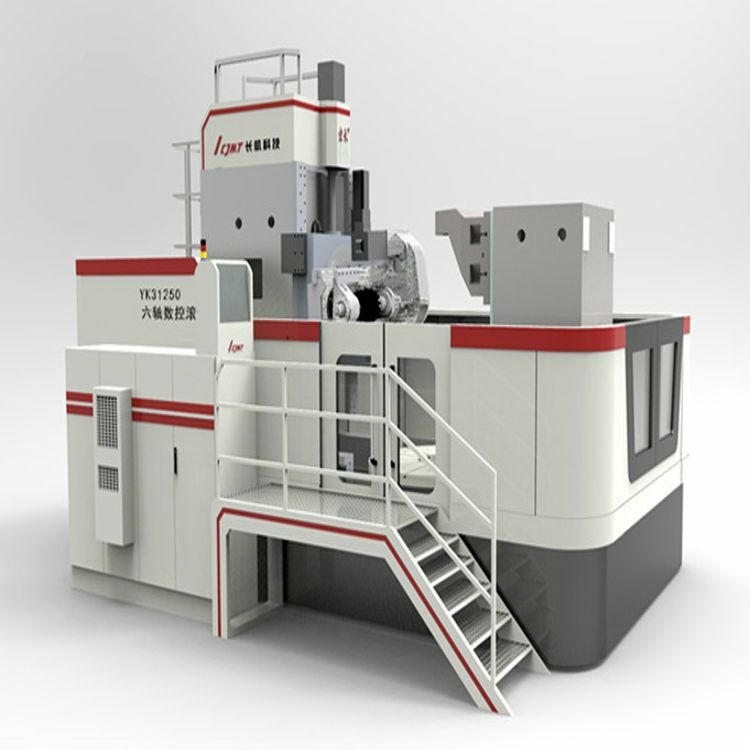 It can be used to process kinds of spur and helical gears, small tapered gear, crowed gear, worm gear, etc. The individual indexing internal gear can be processed if you adopt the replaceable part of internal gear milling head. The guideway for linear movement adopt imported rolling guideway block with inlay steel guide of high precision. Feeding system uses preload ball screws with imported linear grating of high precision to ensure the precision of drive and feeding. Note: The above mentioned parameters for your reference only. If have (any requires) Please contact us.